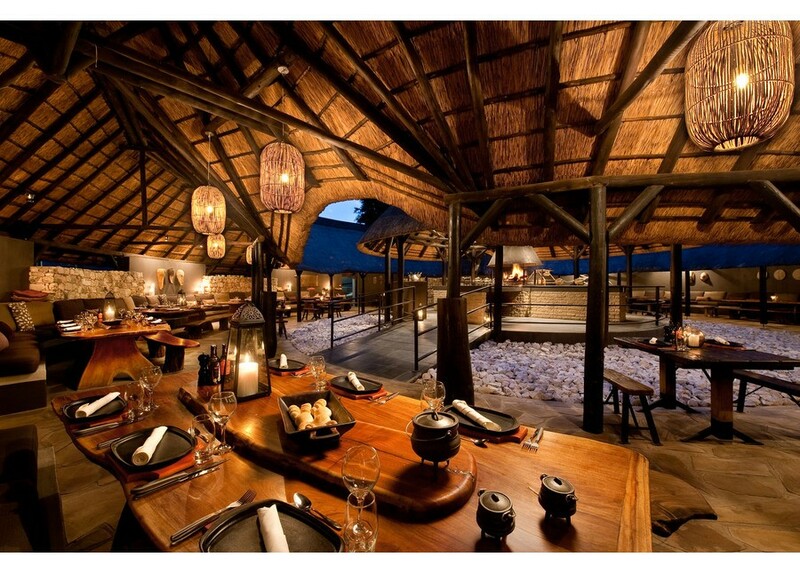 Mokuti Etosha Lodge in Namibia is the perfect venue for travelers wanting to explore the famous eastern side of Etosha National Park. 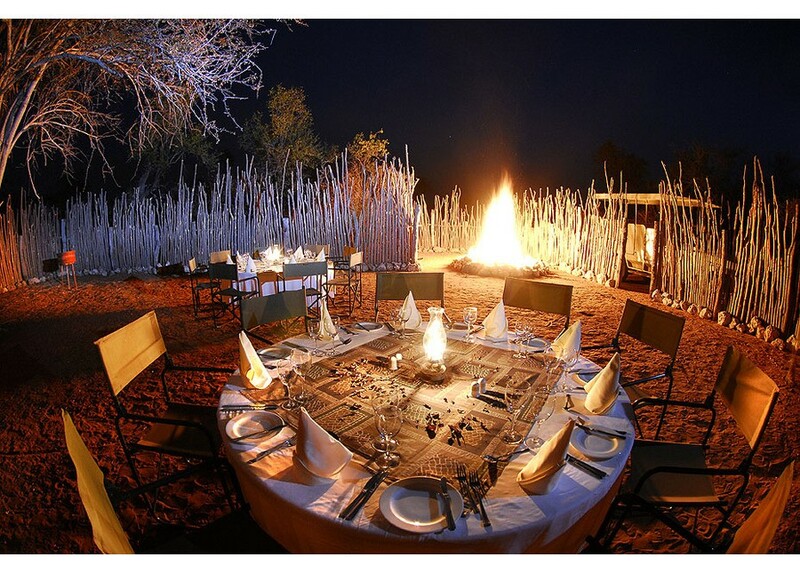 Known for its excellent and diverse wildlife encounters, this Namibian icon has become a popular destination resort for international, Namibian and SADC visitors. 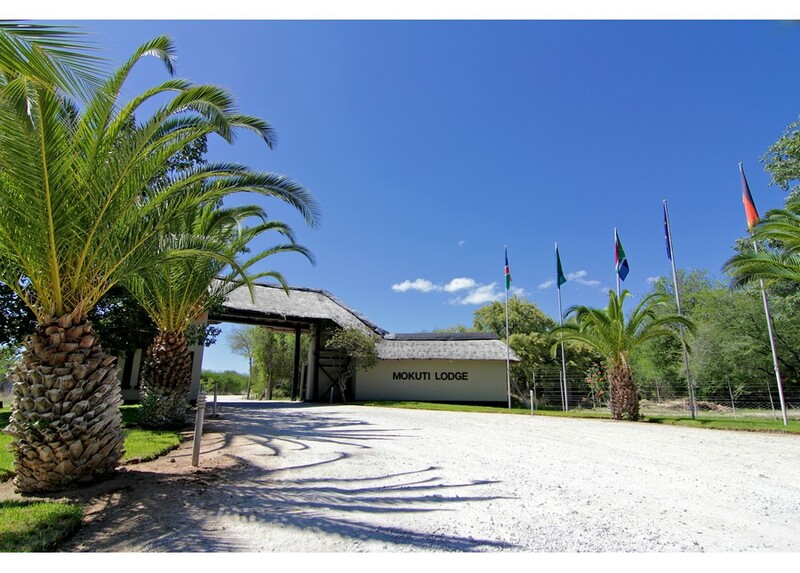 As the closest lodge to Etosha National Park, Mokuti is only four minutes drive from the eastern Von Lindequist Gate near the historical Namutoni Fort and is located on its own private 4.000 hectare nature reserve, which shares a common border with this fascinating wildlife reserve. 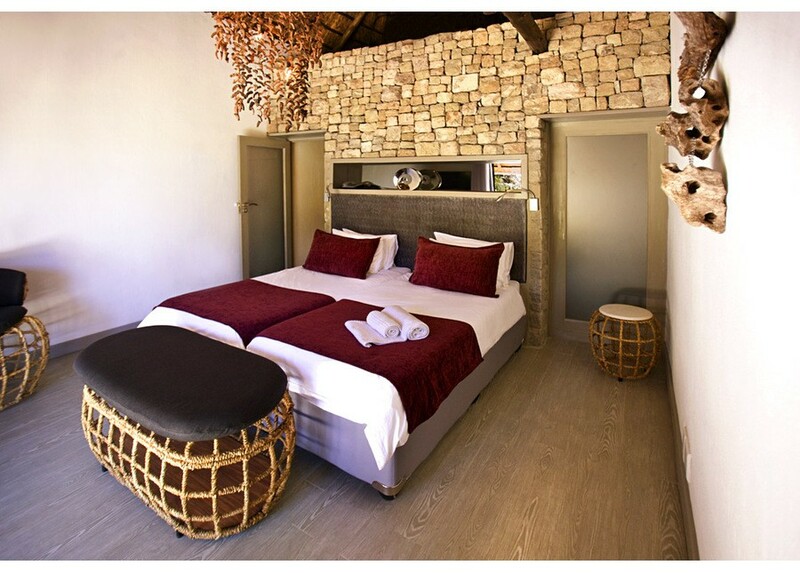 Our Rooms are available as Standard, Luxury and Luxury Family-Rooms. 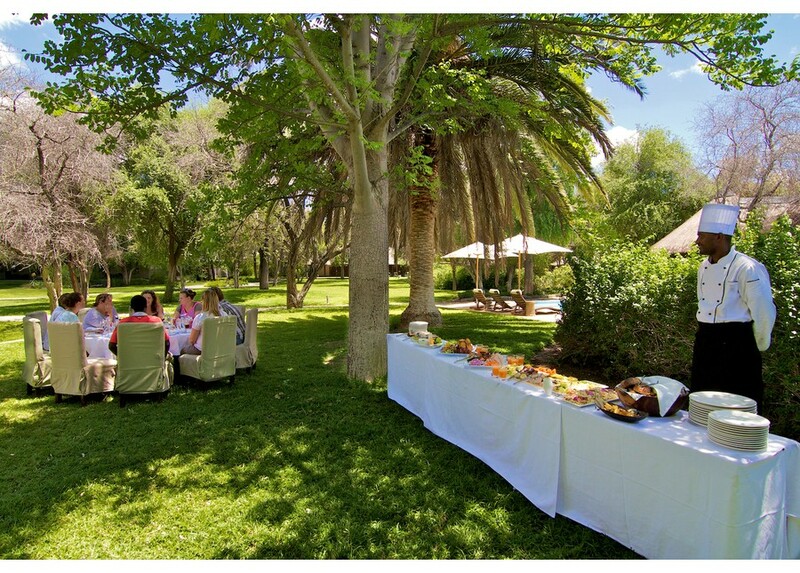 Upon arrival, guests are welcomed by a cool, green, tropical oasis. 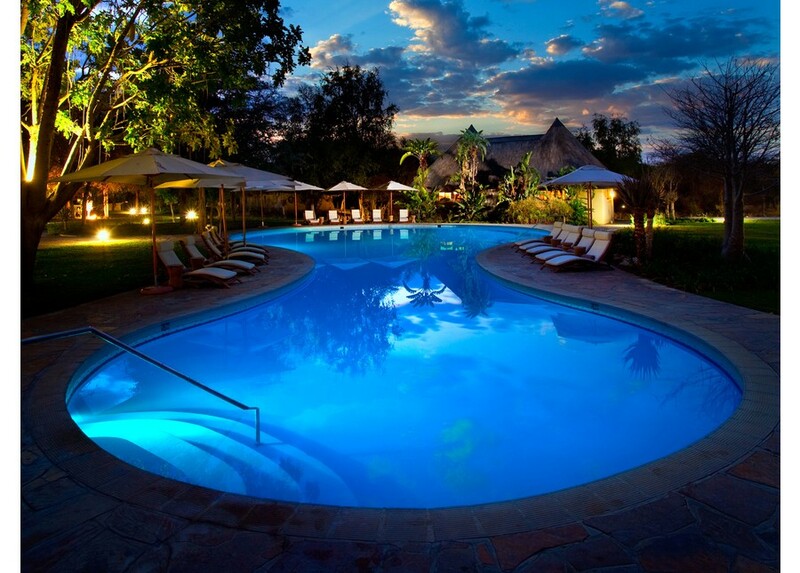 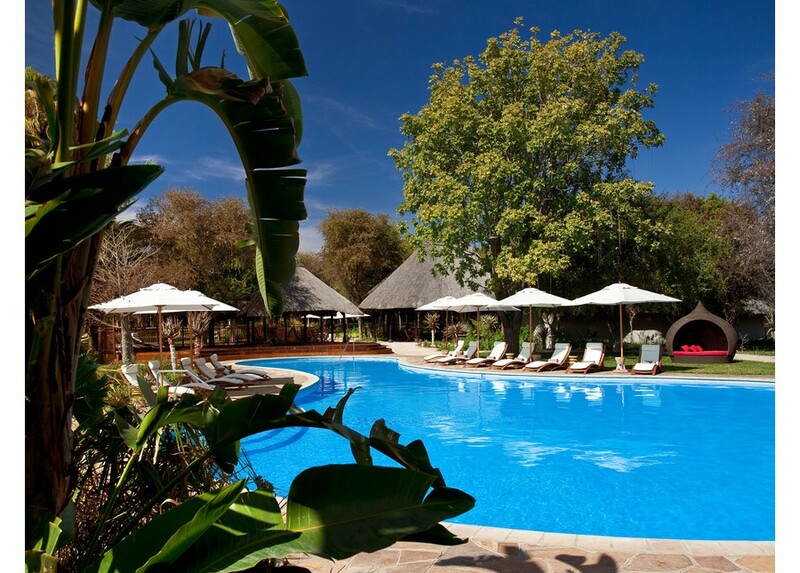 Charming thatched buildings throughout the Hotel garden and two sparkling pools nestled among the vast indigenous gardens, give credence to the name “Mokuti”, which in Ovambo means “In the forest”. 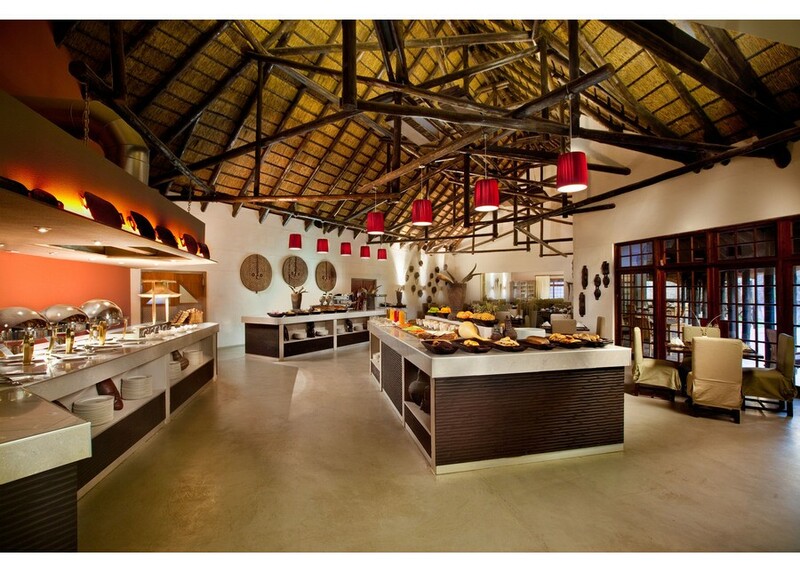 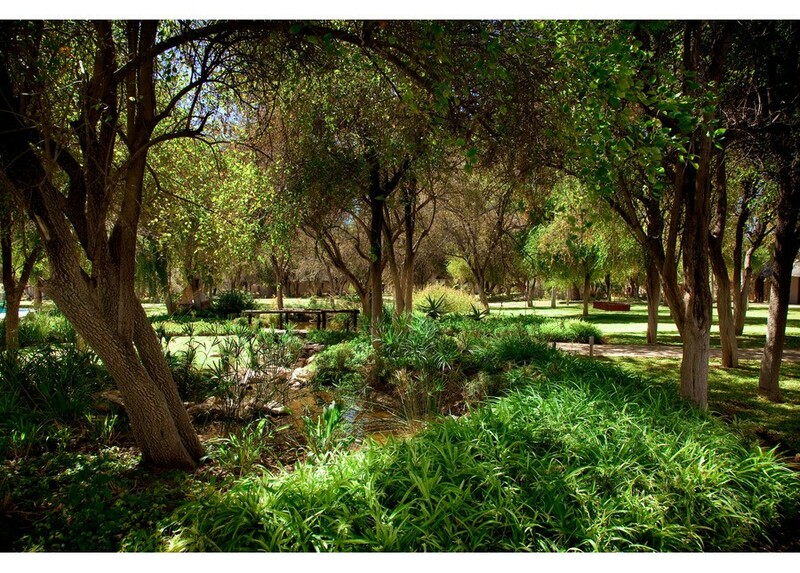 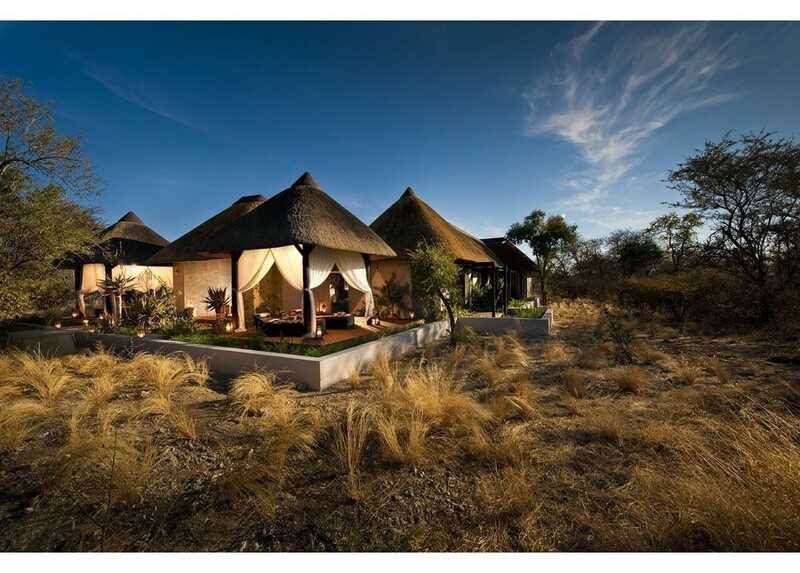 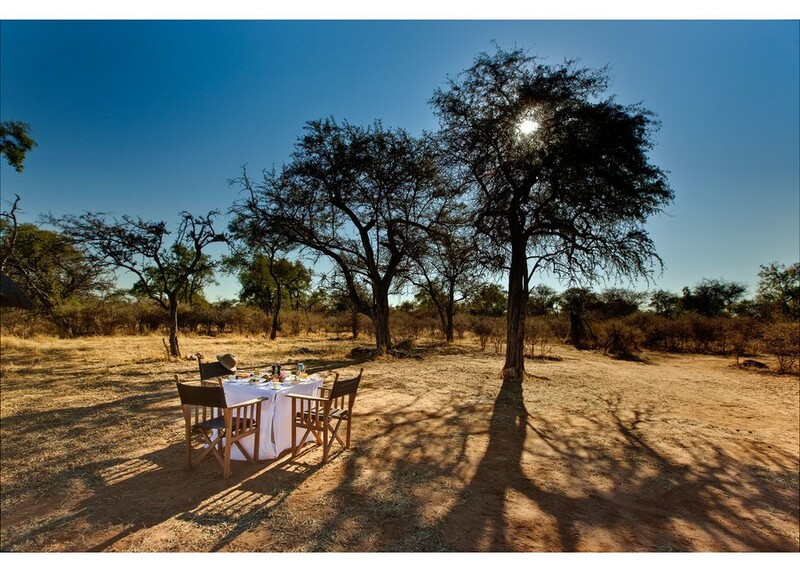 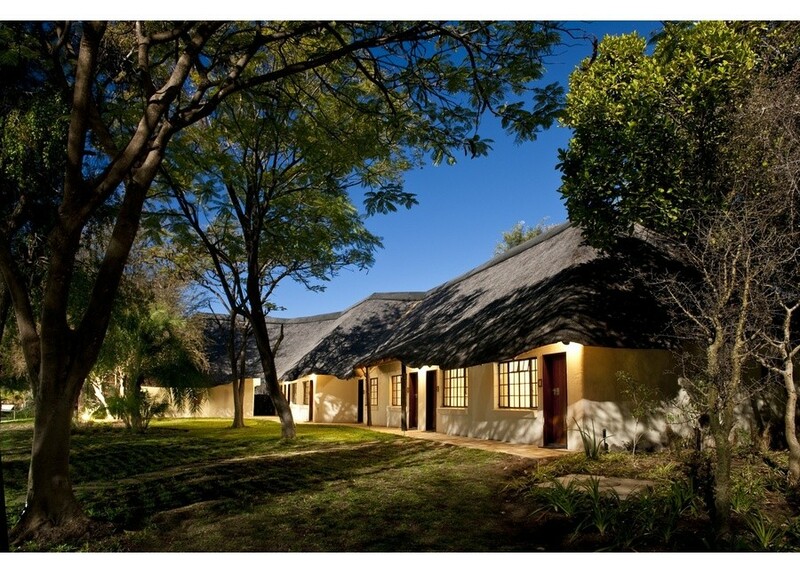 At Mokuti Etosha Lodge your accommodation is being spread throughout our forest and gardens. 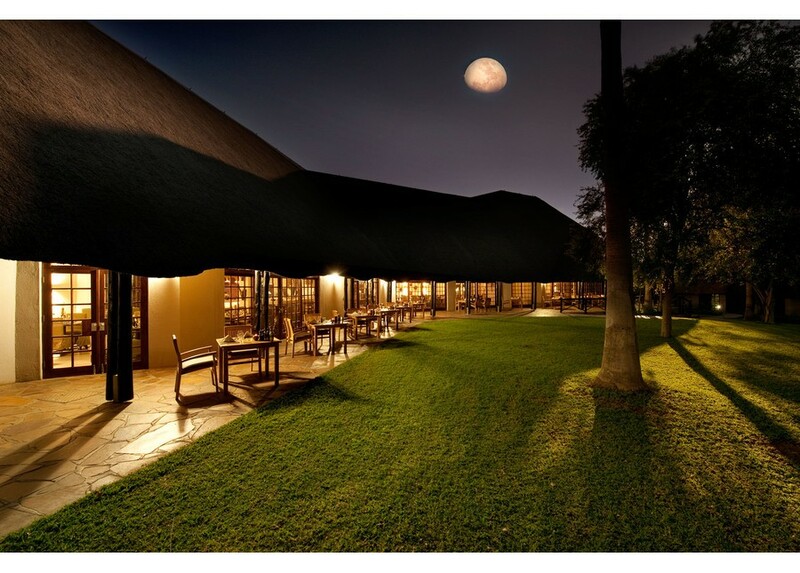 Mokuti Etosha Lodge promises you a warm Namibian welcome, and a stay during which you will be hosted in a relaxed, uncomplicated manner. 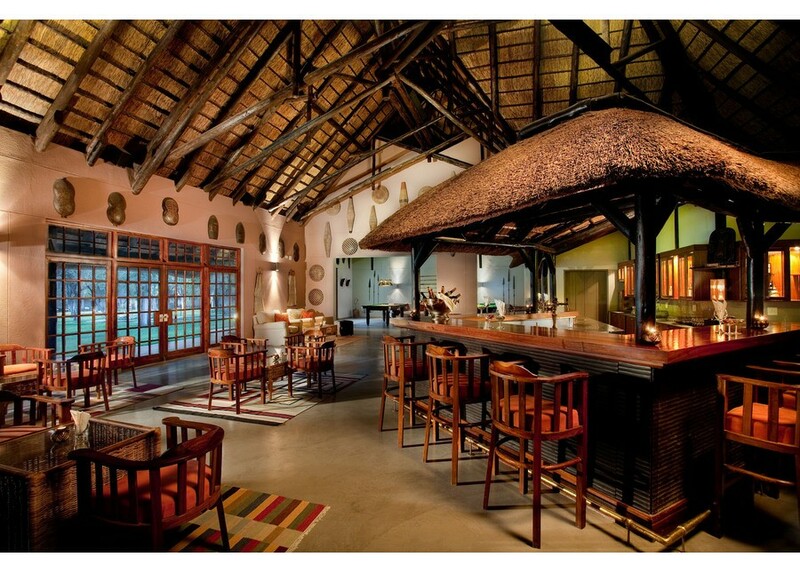 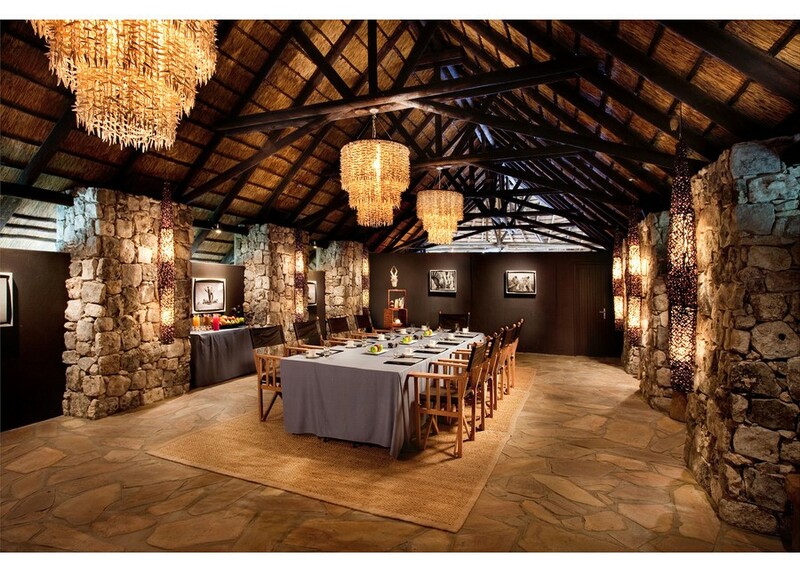 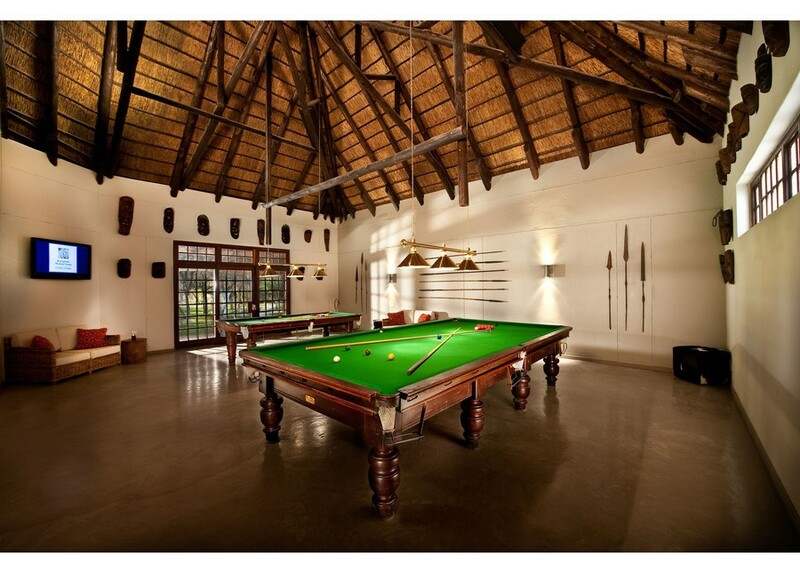 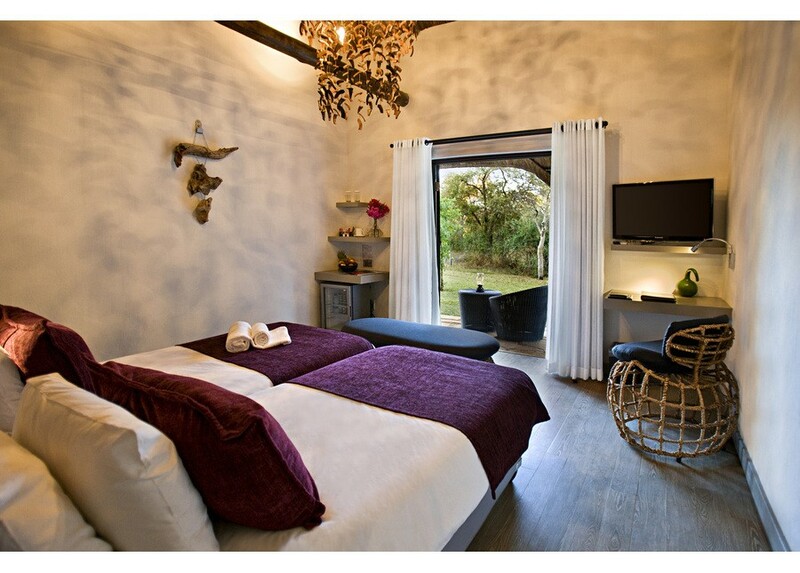 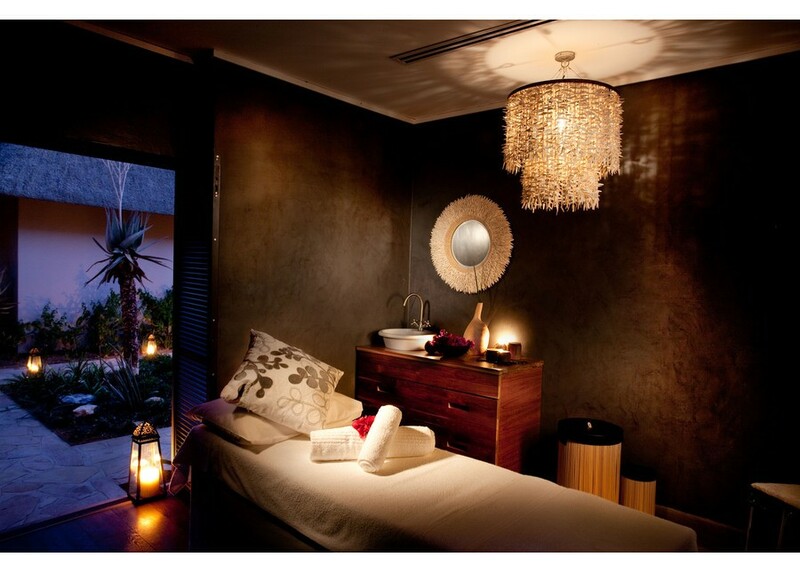 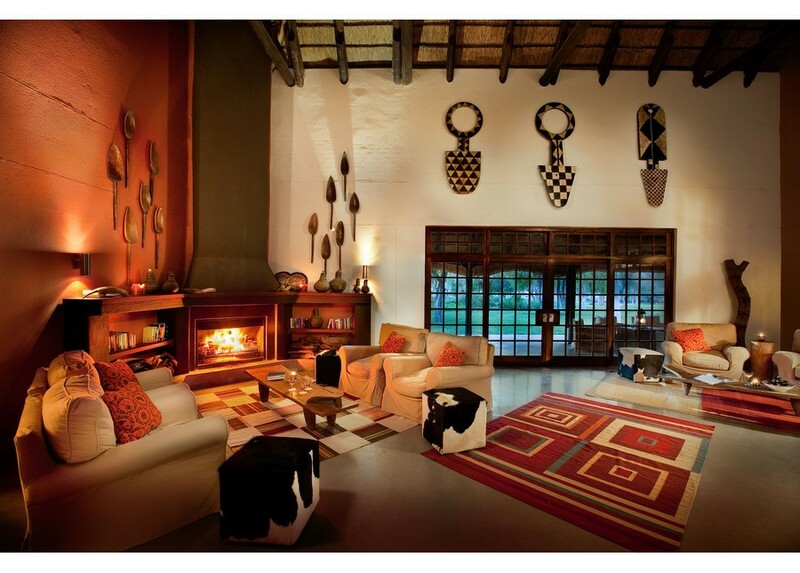 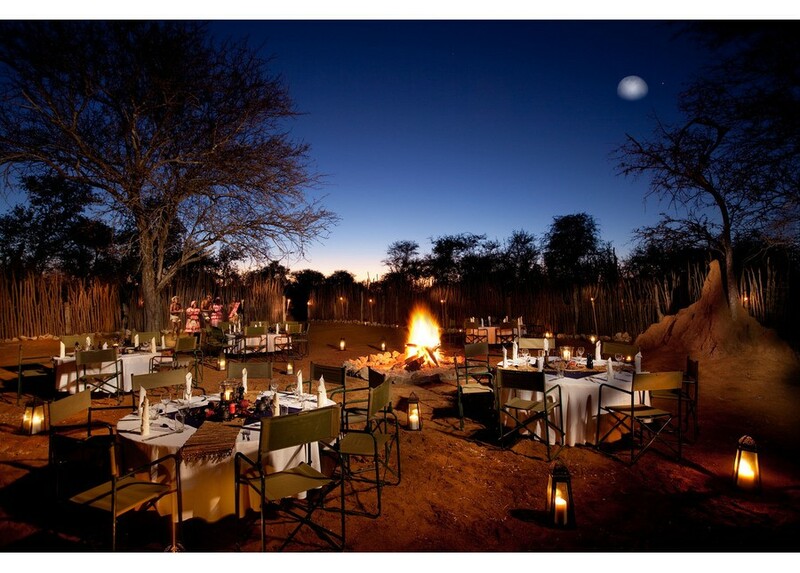 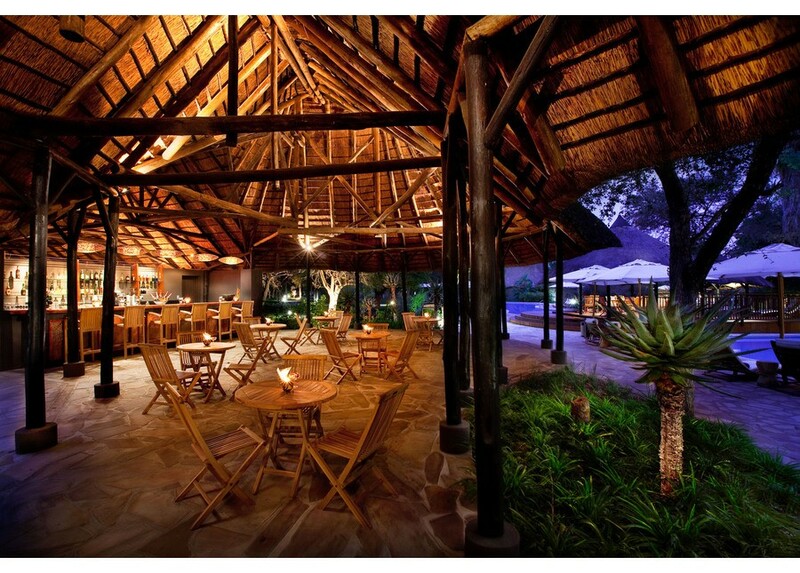 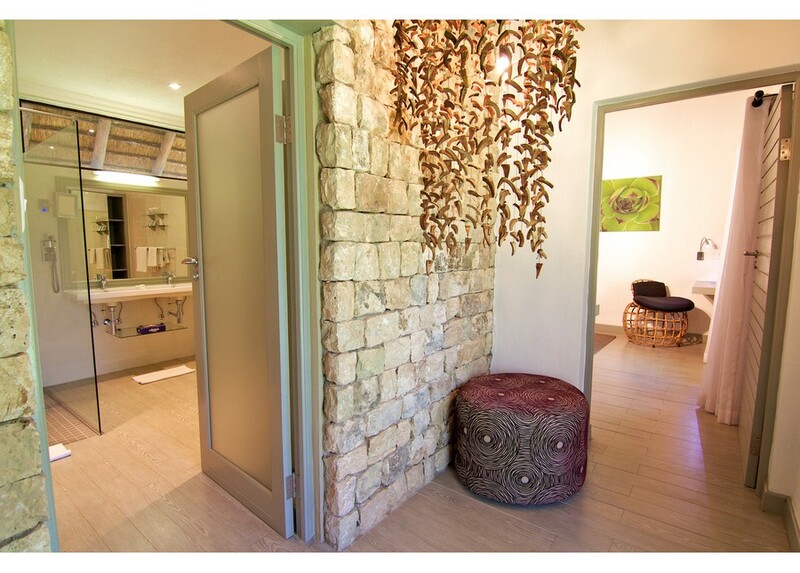 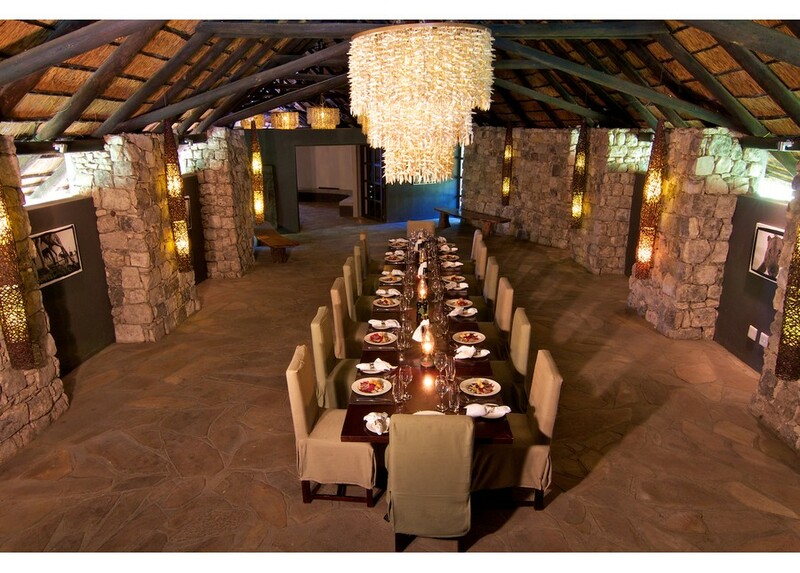 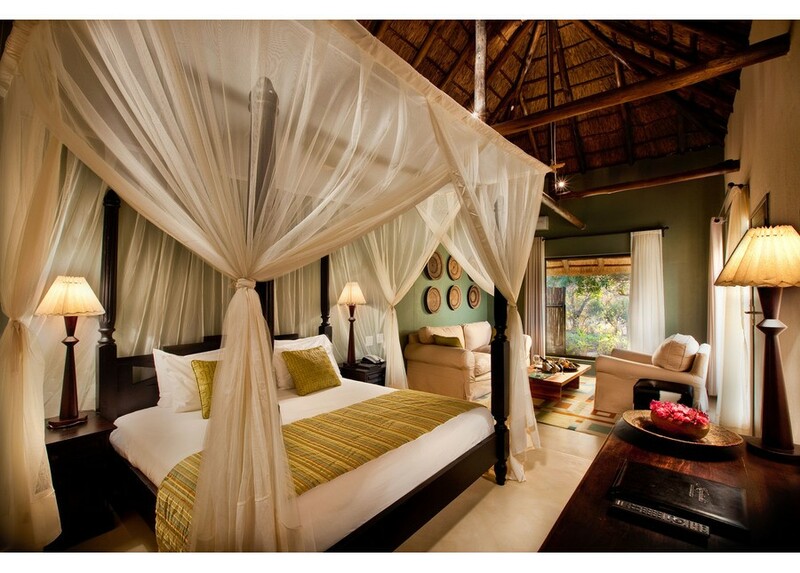 This intimate lodge has 82 rooms, 8 luxury rooms and 8 luxury family rooms. 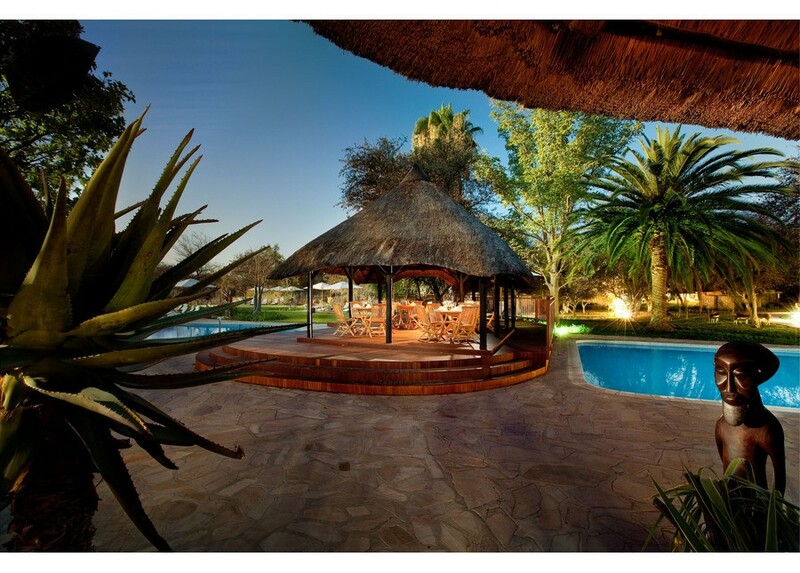 Recently refurbished, they are all air conditioned and come equipped with satellite TV, mini-fridge, safe, free Internet Wi-Fi, tea/coffee-making facilities and en-suite bathrooms with showers.